Palma-based food and lifestyle brand mymuybueno recently opened the newest division of its brand; the mymuybueno Cookery School. 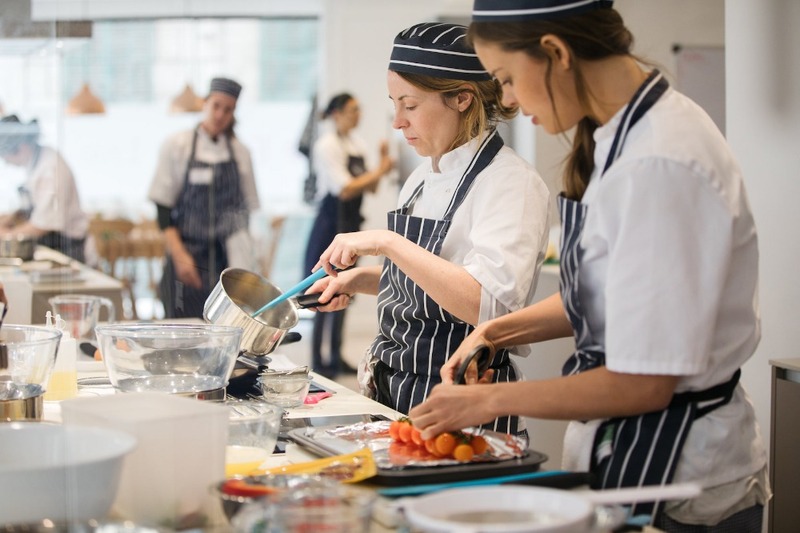 As well as offering introductory cooking courses for yacht chefs, the school organises speciality courses with VIP guest chefs to a higher level of yacht chef and a variety of lifestyle courses open to those outside of the yachting industry. For mymuybueno Founder and CEO Justine Murphy, the aim of the school is to ensure that every student walks away well-equipped and confident in everything they learn, so that they are able to replicate dishes again and again. The school’s house chefs have various backgrounds of expertise and experience, some with restaurant backgrounds, and others as yacht chefs. The school then aims to stimulate and grow careers from there – offering courses designed for a higher level of chef. For example, the mymuybueno team found that there was significant demand for a one-week patisserie course. 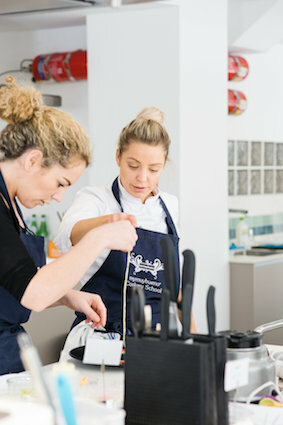 The school also hosts VIP guest chefs for more specialised courses, having recently welcomed Claire Hutchings to teach plating and presentation. Justin Gellatly is set to visit the school next to share his expertise in baking. 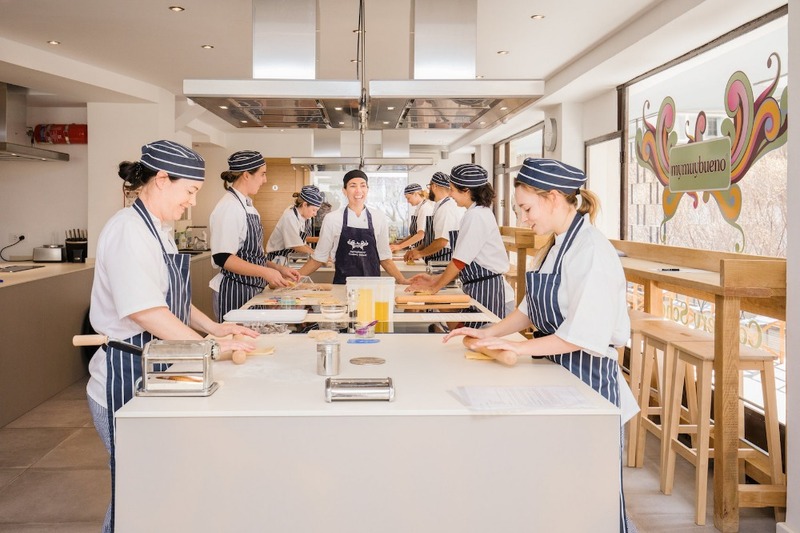 Furthermore, the cookery school creates synergy within the mymuybueno brand: if the school’s students go on to apply for jobs within the group’s recruitment division, the team are aware of how they work and whether they are talented. “It adds leverage to our placement division as we know whether we can recommend candidates or not,” concludes Murphy. The mymuybueno Cookery School is a unique offering to the yachting sector in Palma, proving that the group continues to respond to and invest in the market, which ultimately gives further strength to the brand. Is galley design limiting superyacht chefs?